Sisley is starting the new year with amazing new products. Every year, Sisley innovates and proposes the best of nature at its best within a cosmetic product. Every ingredient is chosen carefully in order to provide you the best elements to improve moisture, youth and purity of the skin. Here is our selection of some of the new launches. Natural Alpha-bisabolol and Salicylic Acid, with soothing for action on tasks related to skin imperfections. After 4 weeks the spots associated with aging, the sun and skin imperfections are cloudy. The uniformity of the complexion is enhanced. Please note the applicator is innovative and signs the product with a high premium look. Sisley is writing an amazing success story with the Sisleÿa line. From the first product launched, Sisleÿa became a true companion to fight anti-aging in beauty. This year Sisley is launching the new Sisleÿa Essential Skin Care Lotion. Completely different from a perfector up removing tonic, the Sisleÿa Essential Skin Care Lotion is the first act of anti-aging skincare ritual. It contains essential assets (Marshmallow extract, Padina pavonica, and Gingko biloba Phytosqualane) to hydrate and nourish the skin, making it more receptive to the following treatments. 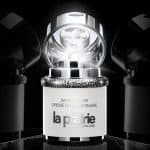 It incorporates anti-aging assets recognized in the Sisleÿa range (White Willow, Chalice Alkekengi, Padina pavonica, Gingko biloba) for radiant youthful skin. This is the first source of acute daily ritual. You will Immediately see the skin plumped, radiant and ideally prepared for the following care. After 4 weeks, the signs of age attenuate and the effect is visible youth. Restore tone and suppleness to the skin to help make the most of other treatments then applied. Its fluid, non-greasy texture leaves skin matte. Everyone should have this product in each bathroom. 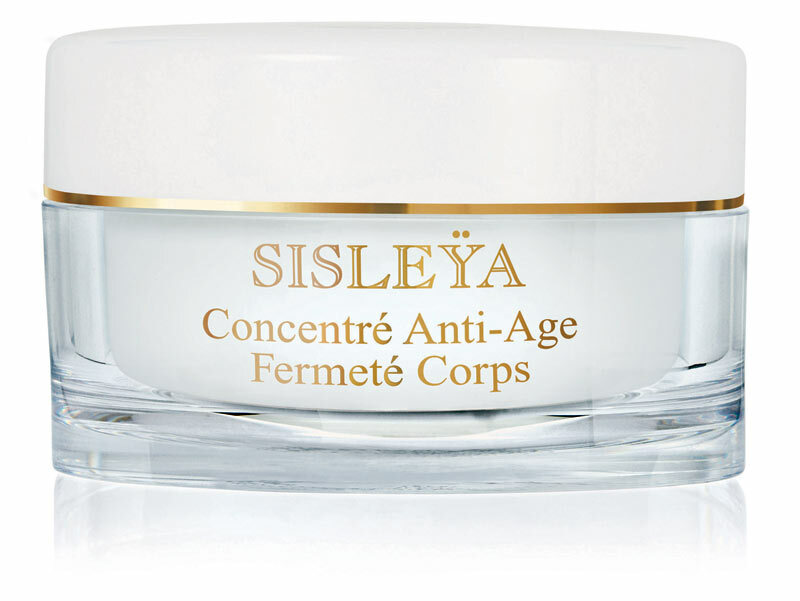 Again Sisley has always true little treasures in its products portfolio to help us fighting all skin agressions. 2015 is just starting and there are already some products that you definitely want to have at home. For more information, do not hesitate to visit the brand website http://www.sisley-paris.com. Info sourced at Sisley official communication releases. All content is copyrighted with no reproduction rights available.